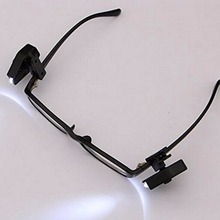 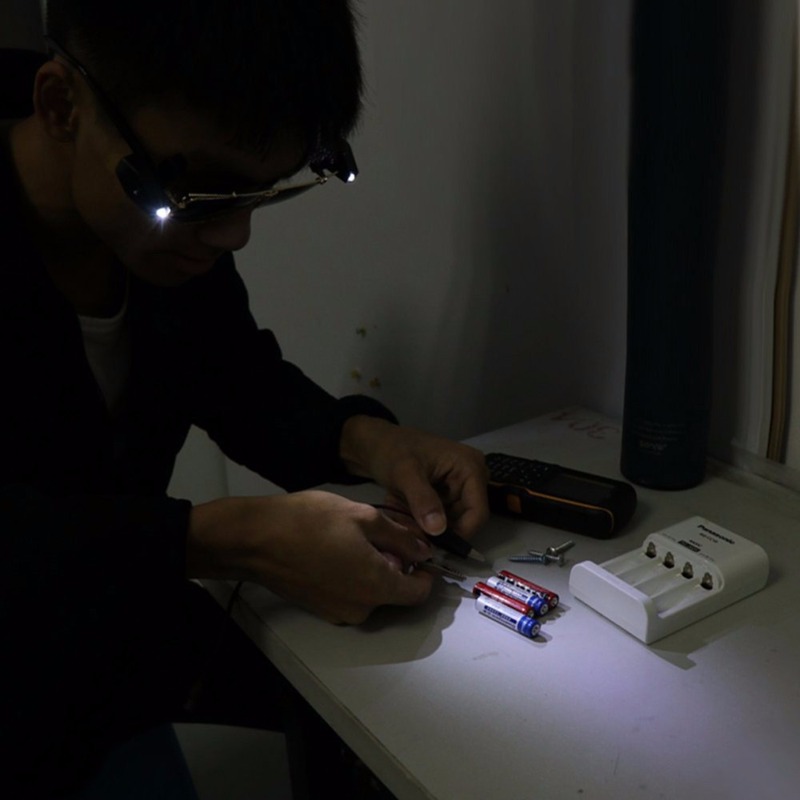 The LED glasses clip lamp can clamp the edge of any style of glasses legs. 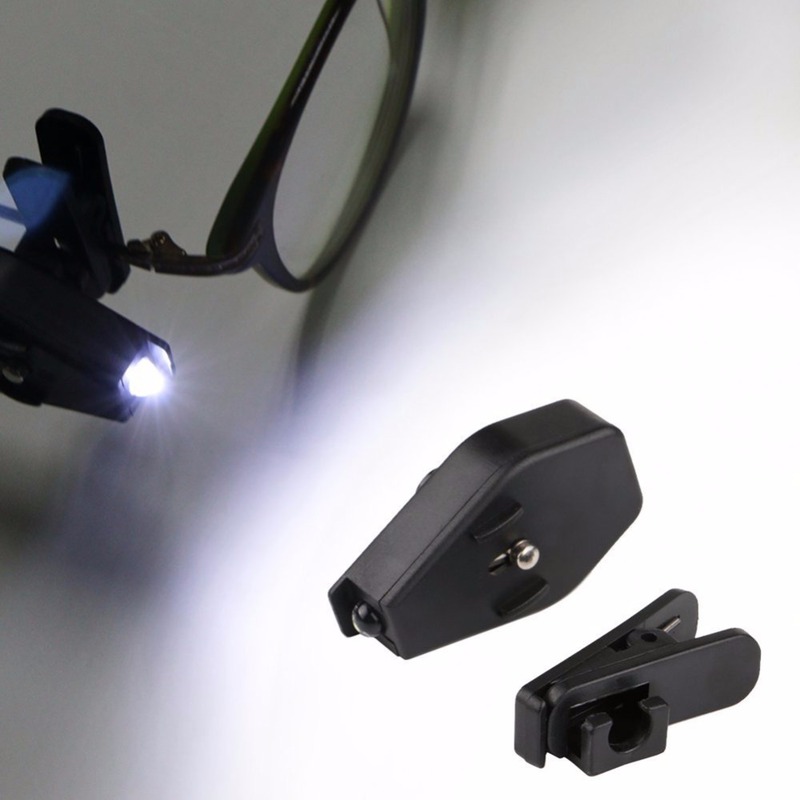 Clip the light on your glasses, convenient to read at night. 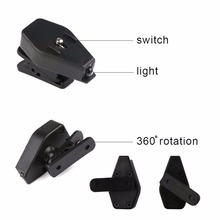 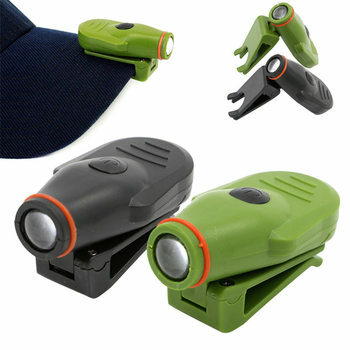 360 degree rotation for the clip, great for adjusting the light angle. 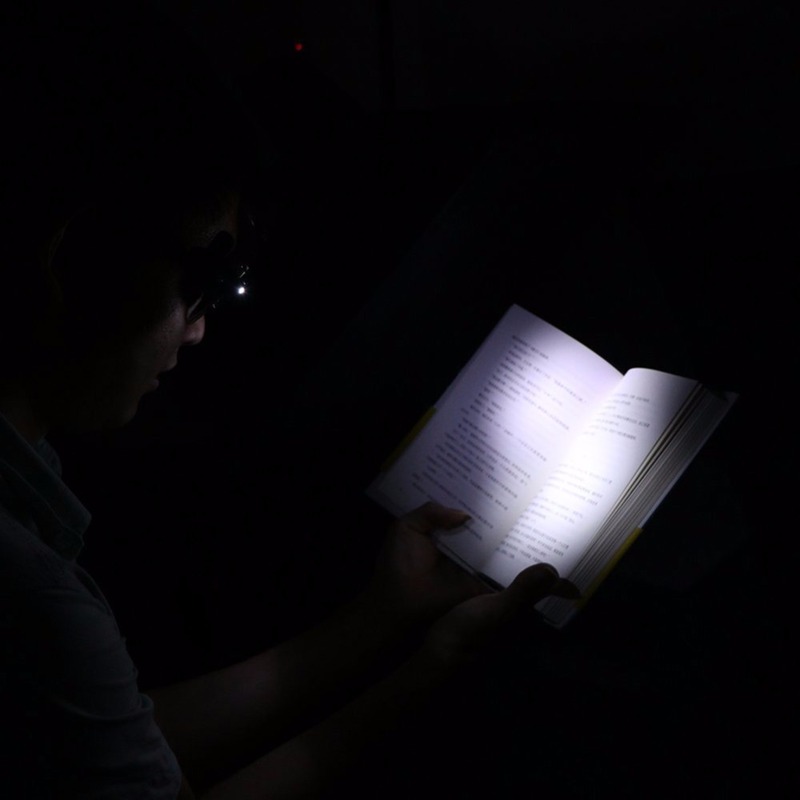 Small and lightweight, less burden on your glass anf enjoy reading comfortably. 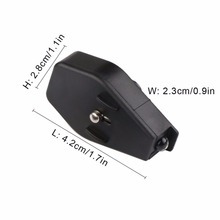 Powered by 2pcs CR2032 button batteries (included), easy to replace. 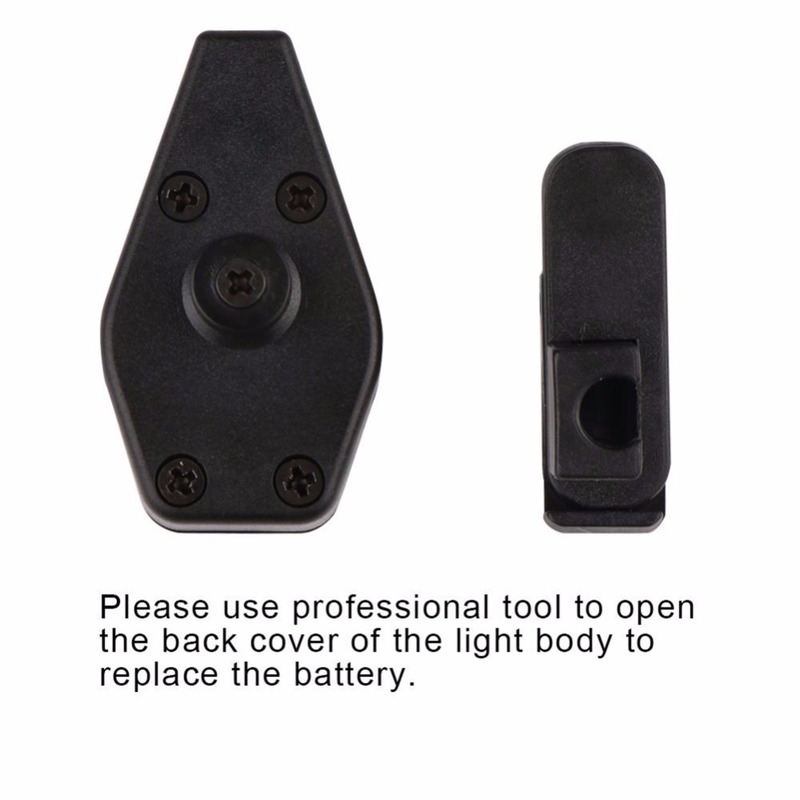 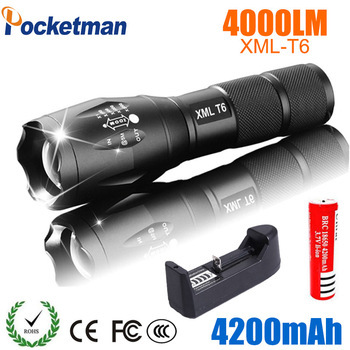 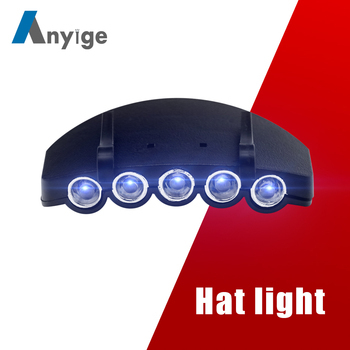 Can be used in car, in bed, on a airplane, camping or where light are too dark to reading. Also a helpful tool to maintenance workers.